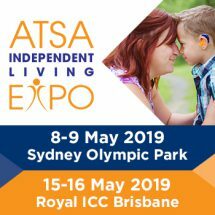 The peak body representing Australian pharmacists is calling for funding to test an in-house pharmacist model to improve medication safety in residential aged care in its budget submission. 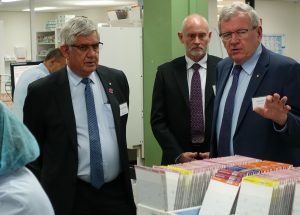 Aged care medication management vendor Webstercare has recently hosted the aged care minister to discuss the challenges pharmacies face while supporting aged care residents. 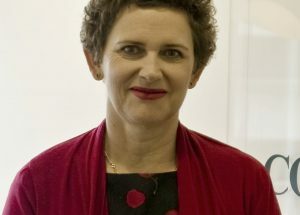 A new clinical pharmacy service that uses DNA as part of a “super personalised” medication management plan will soon be available to Australian home care clients. 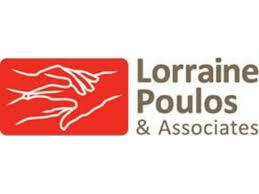 Altura Learning is releasing a new online course to help careworkers, registered and enrolled nurses and management understand medication management issues associated with polypharmacy. In our next edition: Community Care Review magazine looks at trends and statistics on falls and the implications this has for those involved in the care of the elderly, as well the latest developments in fall prevention research and technology. Dementia Training Australia has released a new mobile app to assist staff involved in medication management to provide quality use of medicines for people living with dementia. A new awareness campaign has been launched to explain the dangers of keeping expired and unwanted medicine in the home and the steps older people can take to dispose of medicines safely. 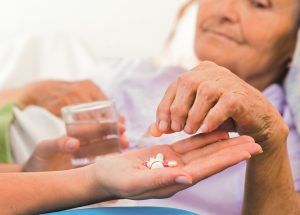 Medication errors in aged care are common and their potential to cause harm is high, yet the reported serious effects of errors on residents such as permanent disability or death are rare, according to Monash University research. Concerns about core clinical standards in residential aged care were the most common complaints to the new Aged Care Complaints Commissioner in the first half of 2016, new figures show. The sixth annual Be Medicinewise Week, a national awareness week promoting the safer and wiser use of medicines by all Australians will take place 22-28 August. The full benefits of electronic medication management systems in aged care are currently not available in Australia largely due to the lack of integration with electronic prescribing, writes Dr Rohan Elliott.